Grown in the clean, unpolluted nature with an intense ultra violet sun light. The highest content of powerful anthocyanins among all berries grown in the world. New King Berry of Superfruits!!! Why has Blackcurrant (Cassis Berries) been ranked top as “King of Berries” among all other berries? Blackcurrant berries contain tremendous amounts of vitamins and minerals, in addition holds the strongest natural pigment effect and the highest level of antioxidants among similar fruits. It has been daily consumed as juice, jam, dried fruits for deliciousness, natural color agents in wines and foods and longevity in flu, eyes and heart in most countries in Europe. In Europe, Blackcurrant has been used in medicinal purposes for over 600 years. 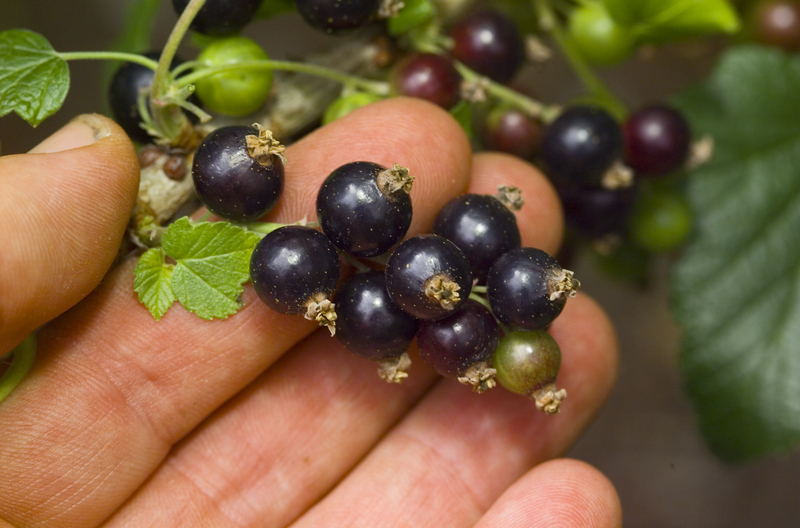 Blackcurrant listed in the Gerarde Herbal Encyclopedia of the year 1636 was described as medicinal use for therapeutic effects of typhoid fever, gout, rheumatism, intestinal problem, skin infectious diseases, eye problem, urinary tract, etc. It is well known that people in France experiences lower instances of heart disease despite having a diet that is heavy in red wine. This is a subject of numerous medical studies. These studies reveal that Blackcurrant juice concentrates used as a coloring stabilizing agent in the wine to preserve and improve the wine’s appearance and fragrance. 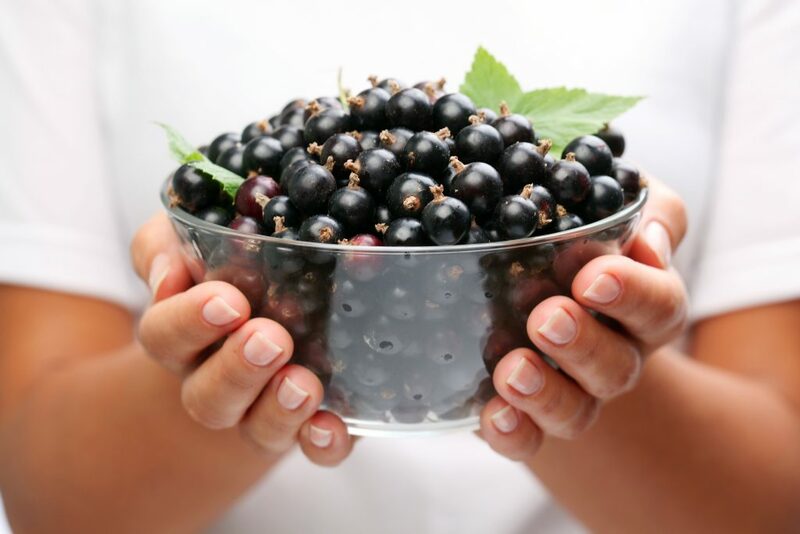 Blackcurrant contains a high level of iron, calcium, potassium, copper, Vitamins A, B, and C…. Besides blackcurrant contains a large amount of specific anthocyanins that is known to the research community to be a major factor in lowering the risk of cardio vascular diseases. This is what is commonly known as the “French Mystery”. During World War II, Blackcurrant juices were given to pilots to support eye health and improve night visions. In the last 20 years blackcurrant as “king of Berries” was extensively researched in-vitro/in-vivo and clinically tested and found out that Its unique Anthocyanin (D3R and C3R) has been shown to support the prevention and onset of numerous heart, eye, vascular diseases. In recent years, Anthocyanins role in support eye health have been widely studied and play an irreplaceable role in maintaining eye health.